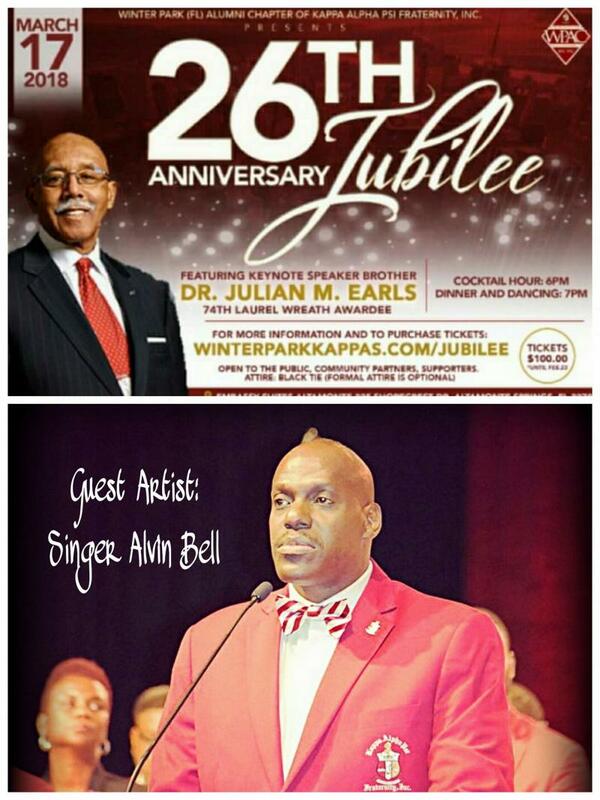 ﻿﻿﻿﻿ALVIN BELL TO GUEST PERFORM AT KAPPA JUBILEE! 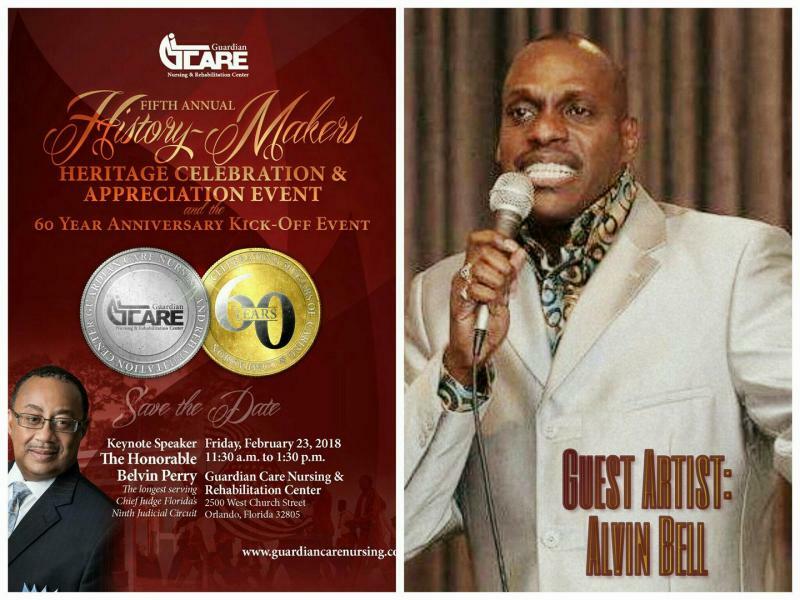 Alvin Bell to guest perform at the 5th annual History -Makers: Heritage and appreciation event in honor of 'Black History Month' on February 23, 2018! 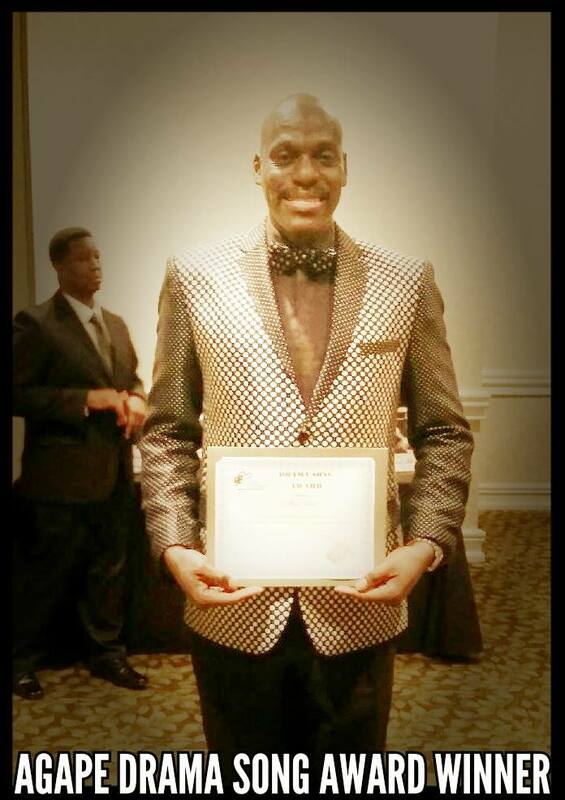 Alvin Bell became a Prince Hall Mason on February 28, 2015. He was raised at McBride Lodge No. 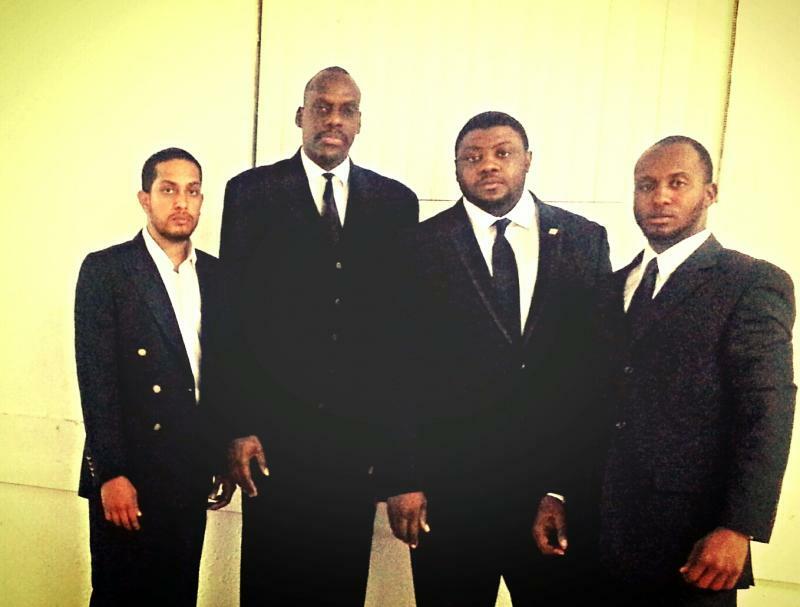 390 under the most Worshipful Prince Hall Grand Lodge of Fort Lauderdale, Florida. 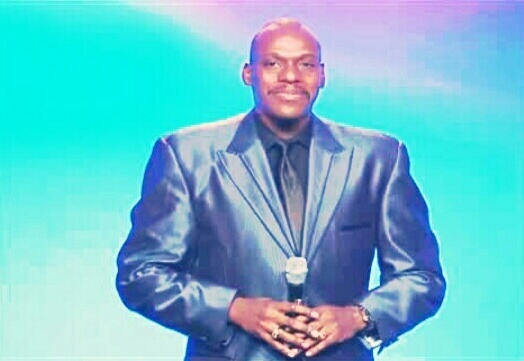 Powerhouse singer Alvin Bell performing LIVE with the group "The Second Sabbath!" 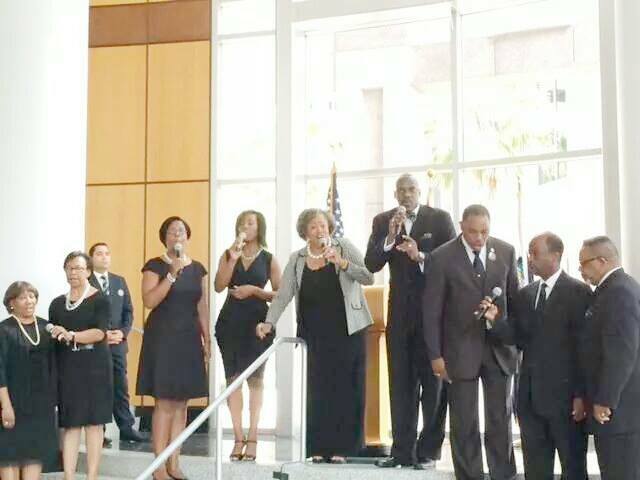 This ensemble is scheduled to perform at the MLK Celebration Concert on January 19, 2017 at First United Methodist Church @ 7pm sponsored by the City Of Orlando. 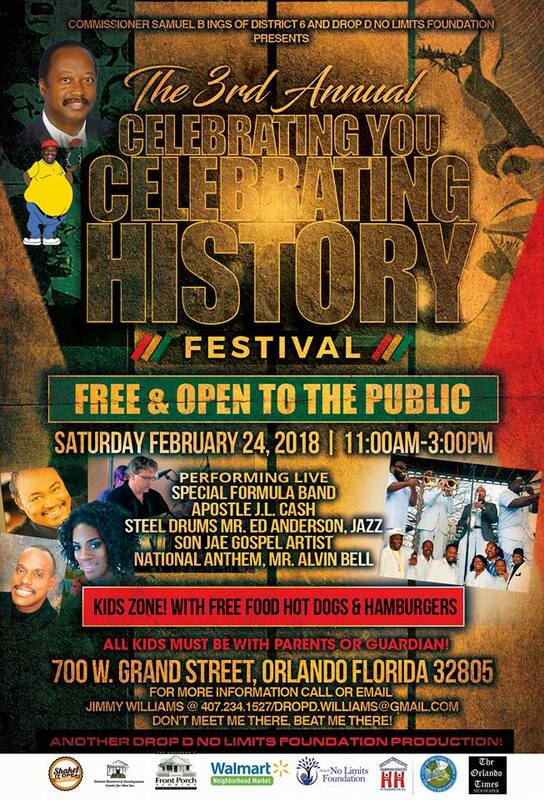 Alvin Bell is scheduled to sing the National Anthem at his alma mata Webster University to be held at the Linda Chapin Theater-Orange County Convention Center-Orlando, Fl. on April 21, 2018 @ 11:00 am. "I am thrilled and excited. It's a tremendous honor." 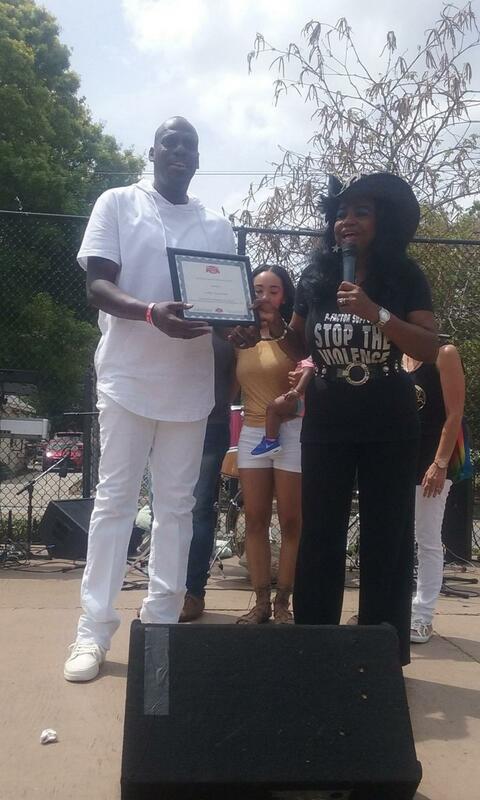 Alvin Bell Wins Agape Gospel Award -Drama: Best Song! DOUBLE TREE HILTON WASHINGTON, D.C! 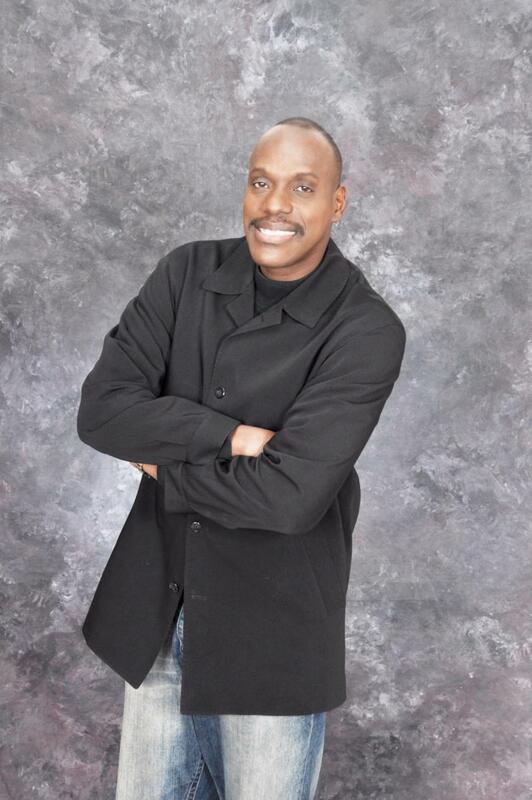 Singer Alvin Bell appears RECENTLY on the new television progam: "The Pam Powell Show! 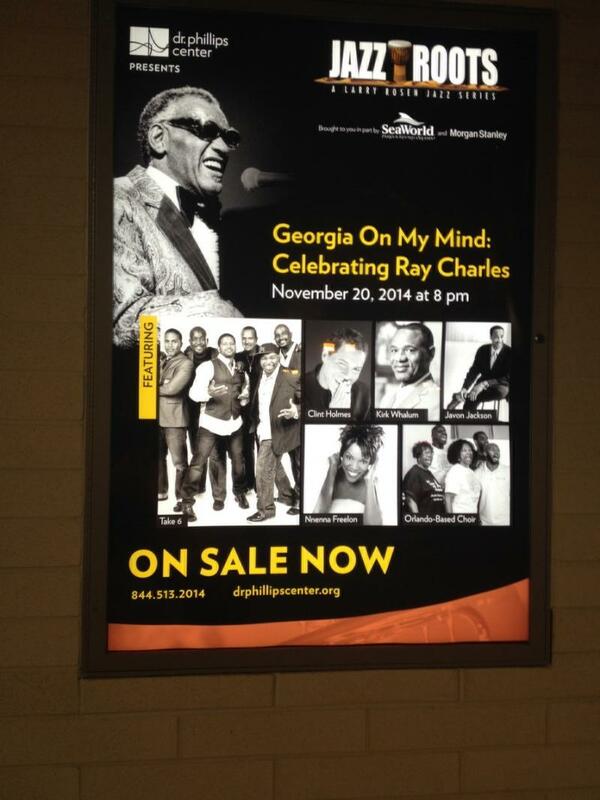 Alvin Bell to appear in "Georgia On My Mind"- A Tribute to Ray Charles! 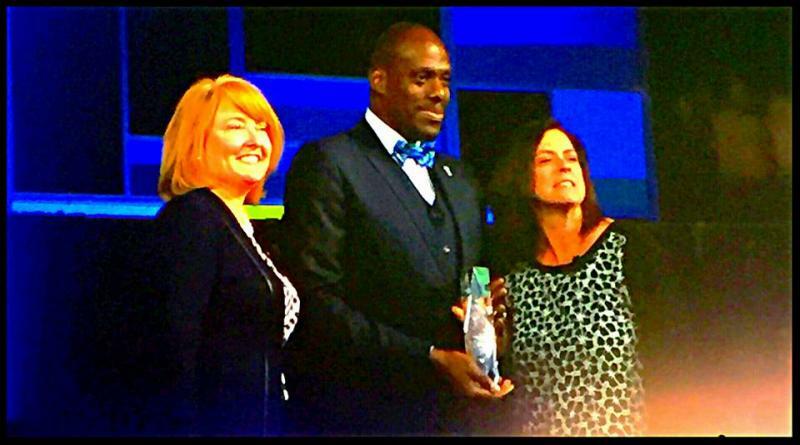 Alvin Bell recently flew to San Diego, CA to pick up the prestigious AT&T Summit Award for Top mamanger performance. "I extremely humbled by this. It's is a dream come true." Pictured with the first black president of the Florida Academy of Nutrition and Dietetics Michelle Stewart! 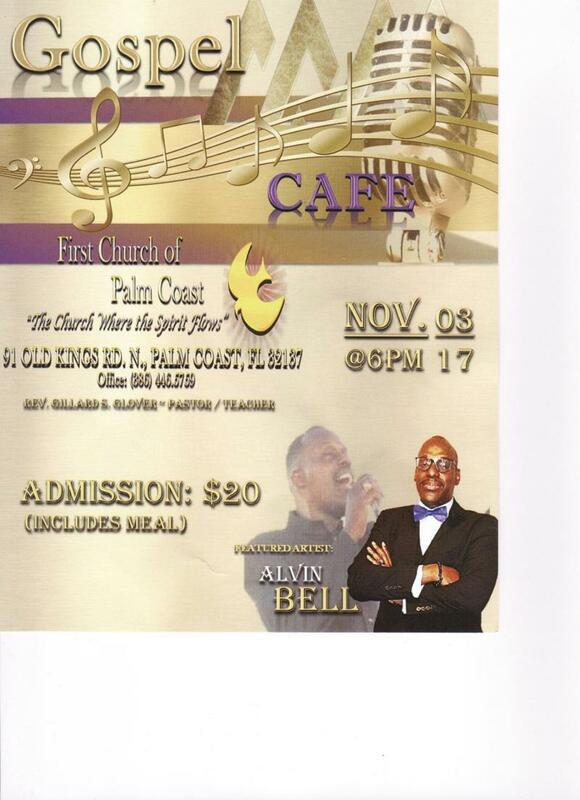 Singer Alvin Bell guest performed. 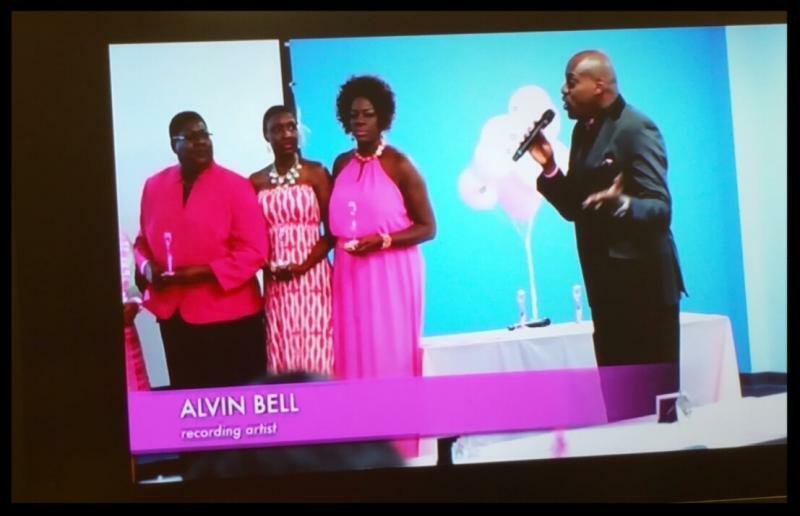 EXCLUSIVE: Interview with ALVIN BELL-WOKB RADIO! 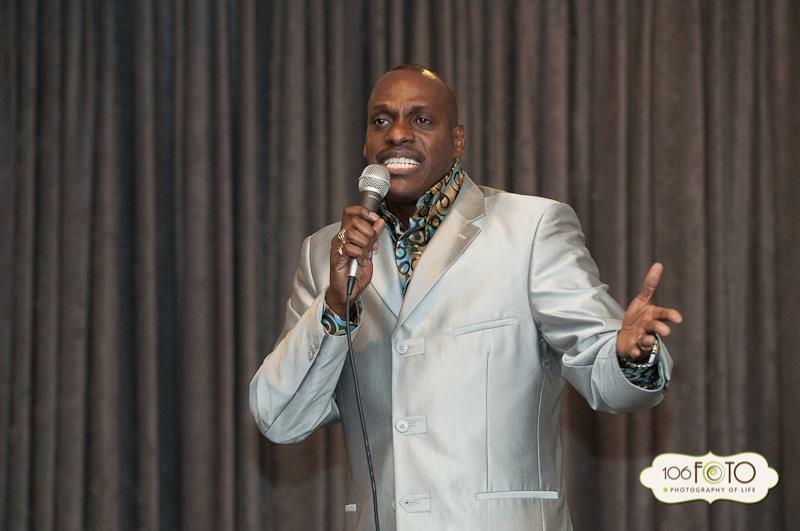 Check out this exclusive interview with Singer Alvin Bell who is making his way back on to the stage once again! 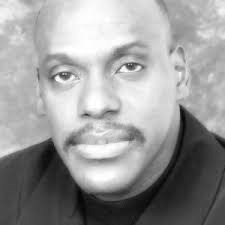 Bell will talk with Will and Gwen Convington about his music career and what's next on the "So You Want Your Name In Lights" show on Gospel WOKB 1680 AM at 11am! Don't miss it! 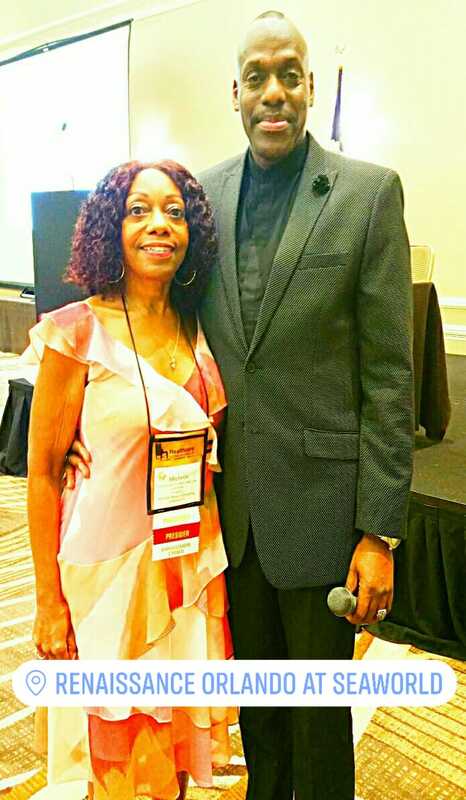 Singing sensation Alvin Bell pictured above guest appears at the National Urban League Conference in Orlando. (Picture by Donovan Muir). 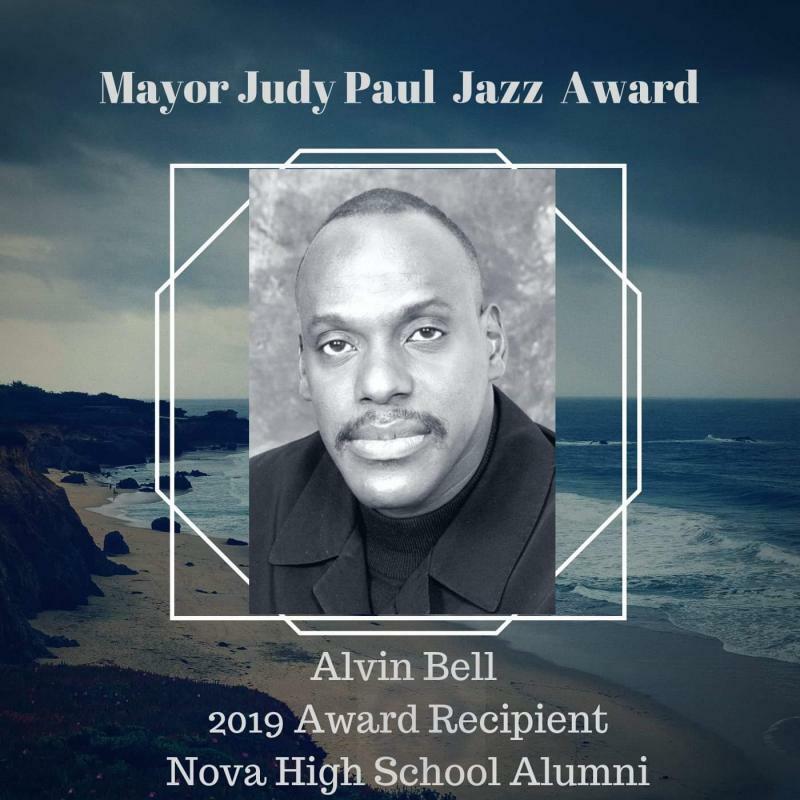 Nationally known for his electrifying and distinctively soulful vocal performances, multi-talented artist ALVIN BELL is an immensely gifted singer with a range from R&B to gospel. 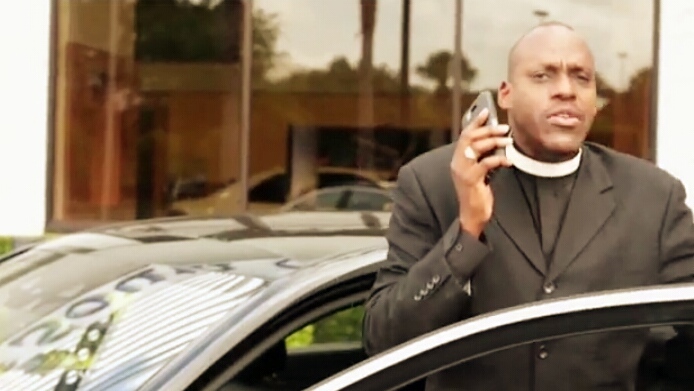 Bell, a former Ed Mcmahon's Next Big Star finalist has appeared in several televsion programs including "iVillageLive" (NBC) and "Praise The Lord"-TBN. The tall and handsome star also sang the "National Anthem" to a broadcast audience to millions of viewers during a Washington Wizards NBA game. (Sunshine Network-SUN). 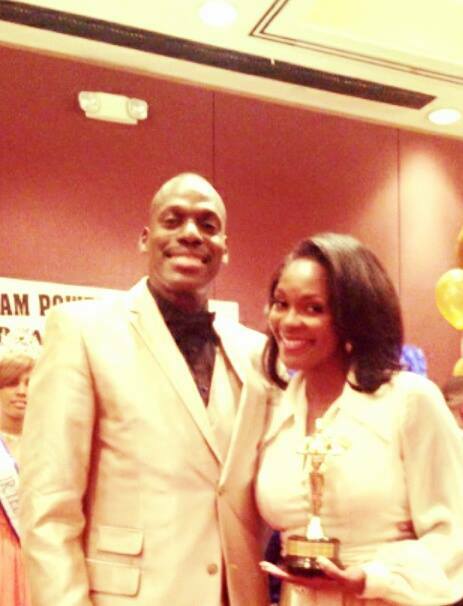 Living Legend honoree Erica Dunlap, former Miss America 2004 with Singer Alvin Bell! 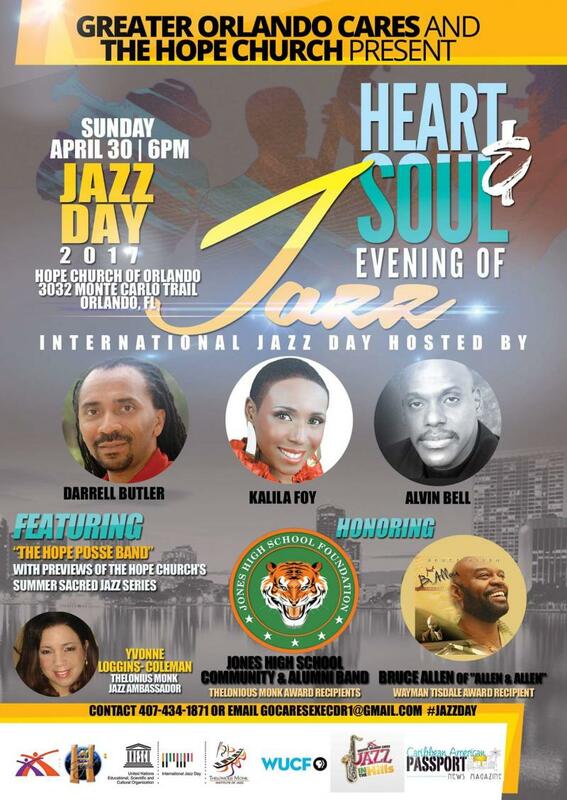 At the April 27th Orlando Living Legends Awards Alvin Bell sang "Wind Beneath My Wings", honoring Central Florida stars – African Americans who have been successful in their careers and have given back to the local community. 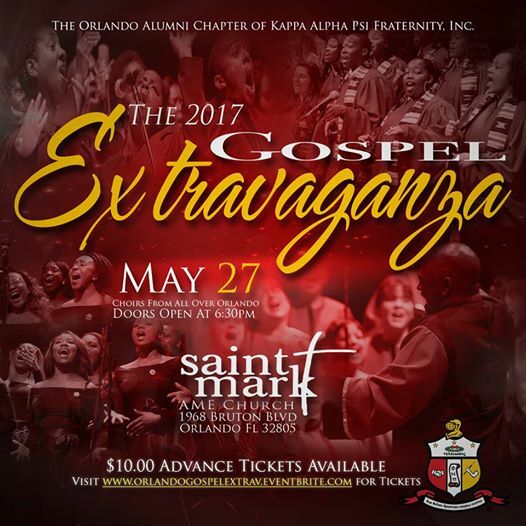 Gospel Vocalist Alvin Bell to perform at the Orlando Alumni Chapter of Kappa Alpha Psi Fraternity Gospel Extravaganza! 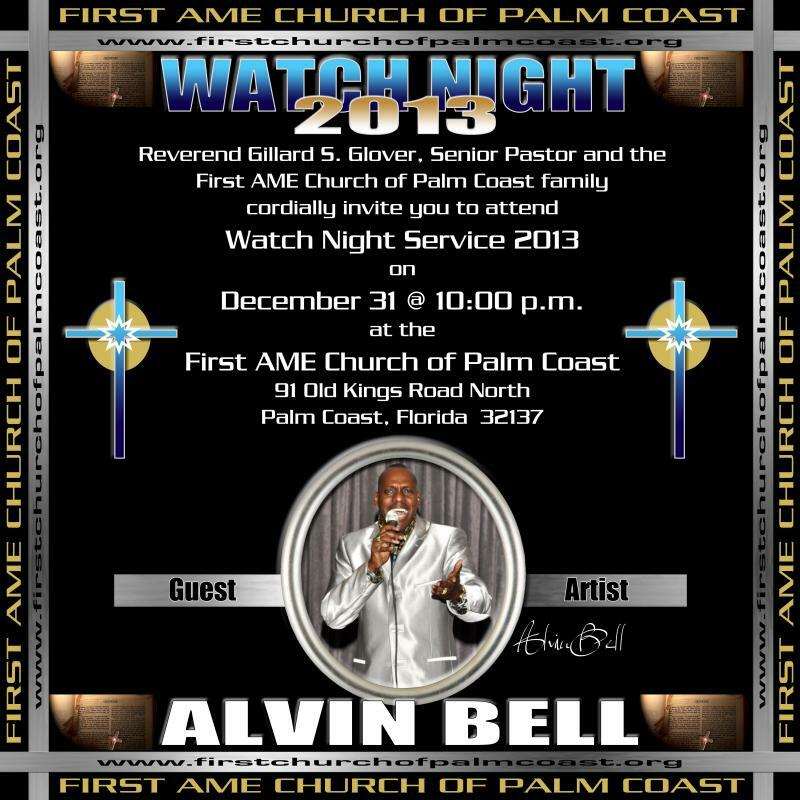 Powerhouse vocalist Alvin Bell will be the guest gospel artist to perform LIVE! ﻿ at 7:00PM on May 27th, 2017! “This is the day which the Lord has made; Let us rejoice and be glad in it." On behalf of the citizens of Congressional District Three and the Central Florida Community, I wish to join your many friends, family members and admirers in recognizing you on your birthday. You have had the opportunity to impact many lives, especially over the years that you have spent here in the great state of Florida. All that know you are better people because of your contributions to society and many sacrifices that you have made and it is most important to take time to celebrate and enjoy this special day. It has been said, we are blessed when we find wisdom and gain understanding. Wisdom is a tree of life to those who embrace it. You are a man of wisdom, strength and fortitude. May you continue to be blessed with your guiding light and passion for excellence! I extend to you and your family my best wishes for good health and continued happiness in the days and years ahead of you. 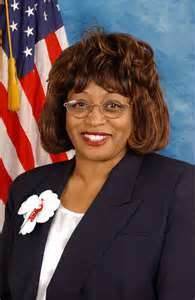 Again, on behalf of the constituents of District Three and the Central Florida Community, Happy Birthday, Alvin! If there is anything my staff or I can do for you, please do not hesitate to contact me in my Orlando District Office. 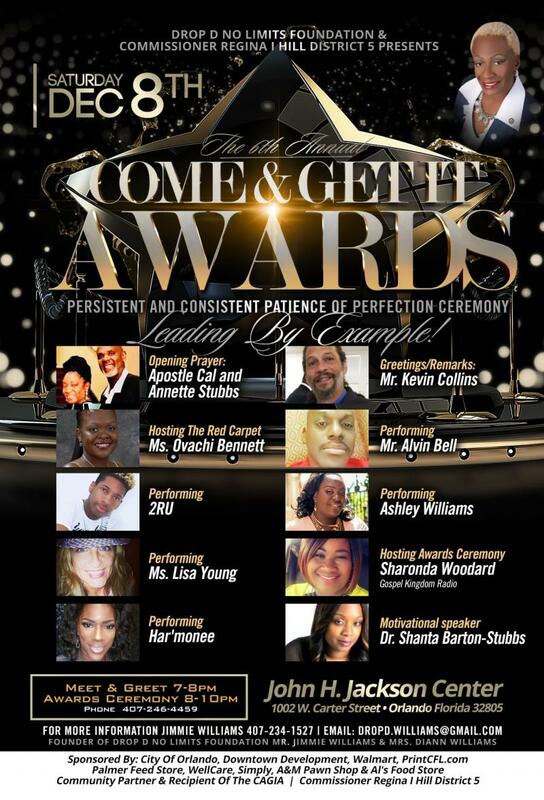 Alvin Bell to appear in Rochester, New York! Location: Zion Hill Missionary Baptist Church. Dr. Richard Douglas, Senior Pastor. 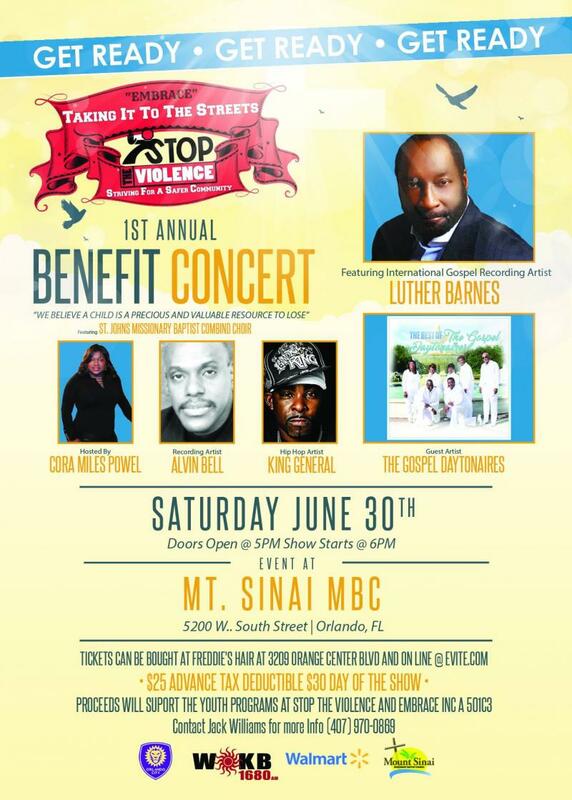 Alvin Bell to guest perform at Notorious Praise Fest 2015! 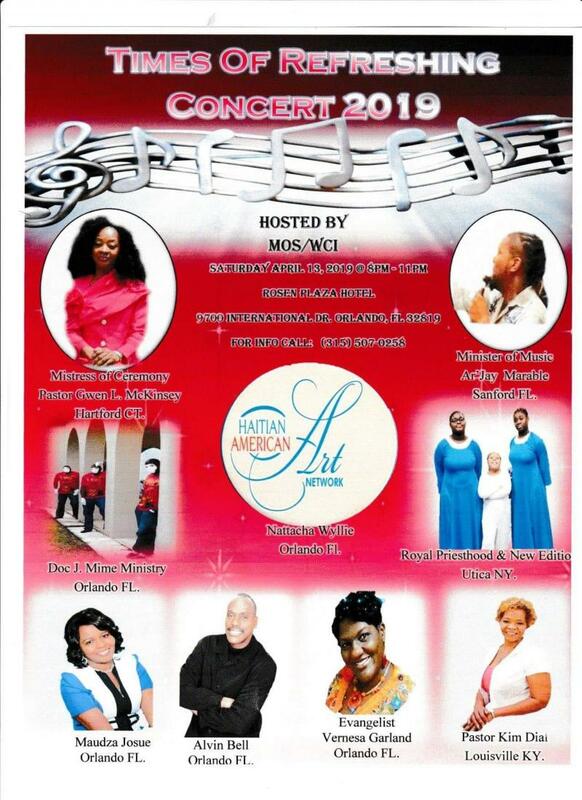 Notorious Praise Fest hosted by recording artist Eddie Brown! 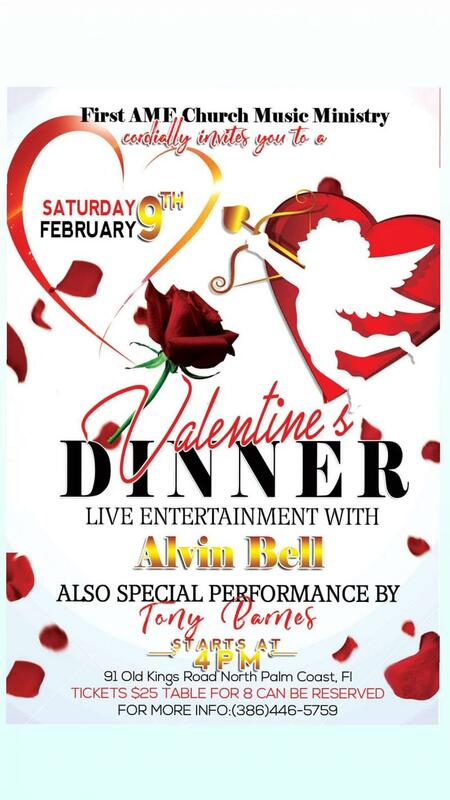 Singer Alvin Bell will guest perform! Alvin Has A New Song! 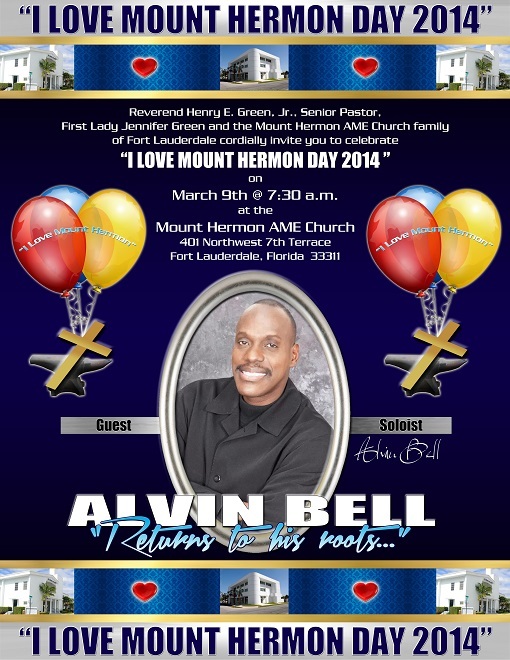 Alvin Bell's latest track entitled "In Every Love" was written and produced by Glas/Hat Productions, LLC. and recorded/engineered in Studio H2Ro-Florida. Listen at Reverbnation.com, Facebook Fan Page or MySpace! Bell is in the studio working on new debut gospel album. Stay tuned!